Machine Learning , AI, Deep Learning are the new buzz all over the world. Students are getting excited to learn all these new data science stuff so that they can know exactly what is it and for upgrading their skills to the best. There are few best machine learning courses on the internet that the students and professionals should learn from. Let us have a look at them. 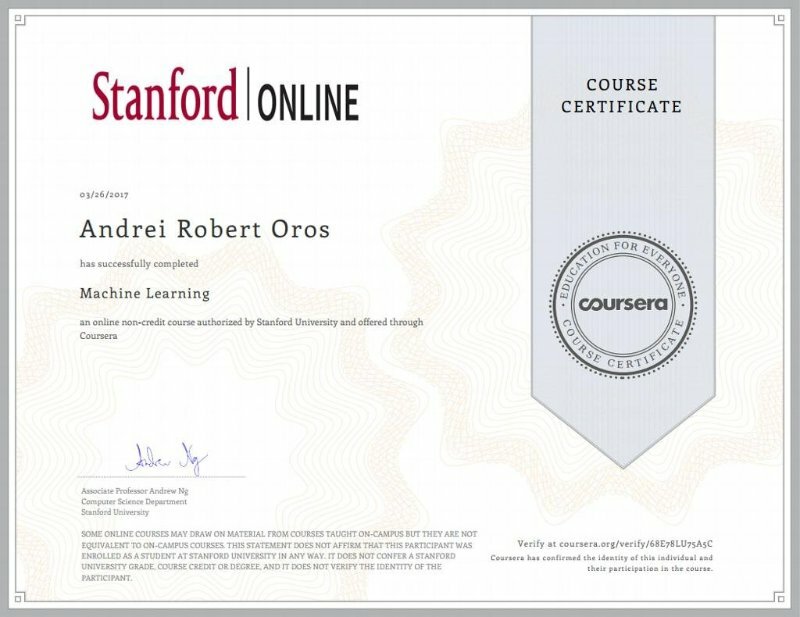 This is the best machine learning course on the internet created by Andrew Ng, the Co-founder of Coursera and Professor at Stanford University. The program has been taken up by more than 16, 00, 000 students and professionals all over the world and they have given an average rating of 4.9 out of 5. The topics covered in the course include innovations in ML, AI and supervised learning. 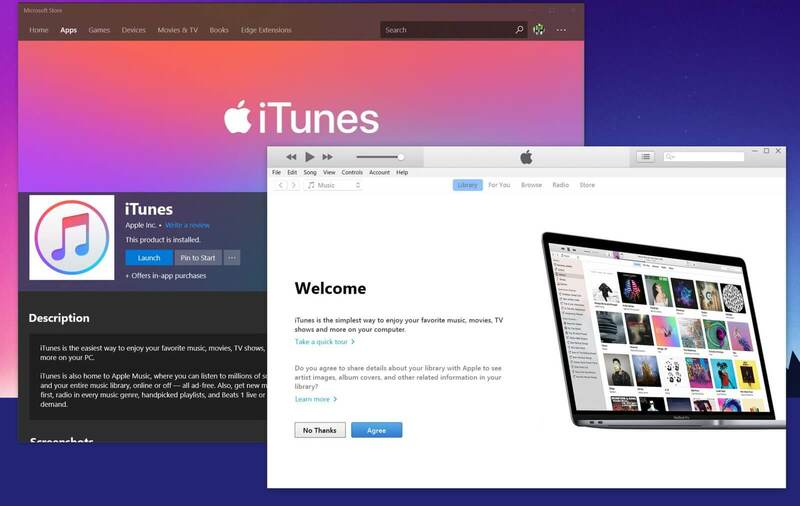 You can enrol for a 7-day free trial before purchasing it. This specialized course developed by one of the renowned instructors of Deep Learning, Andrew Ng is another very popular program. It is developed in association with the Stanford professors and Nvidia’s deep learning institute as the industry partners. You will learn the foundations of Deep Learning, how to build neural networks and how to build machine learning projects in this machine learning course. This Harvard certification available on the edx platform consists of 9 courses including Machine Learning, R, Probability, Linear Regression and much more. This program is one of the best-rated program available on the internet. The professor of this course is Rafael Irizarry who is the professor of Biostatistics at Harvard University. 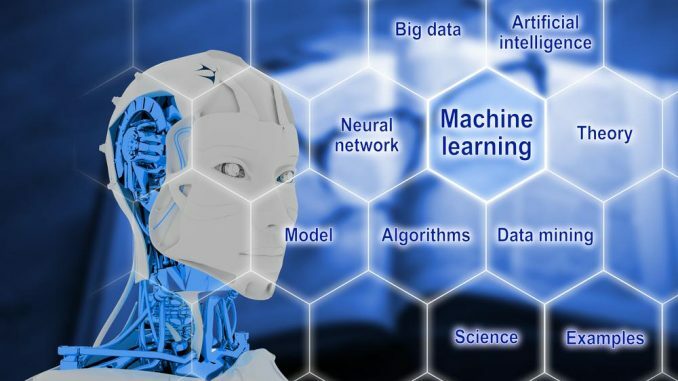 There is a Capstone project too in this course which will help you to get an industry based practical knowledge of machine learning. 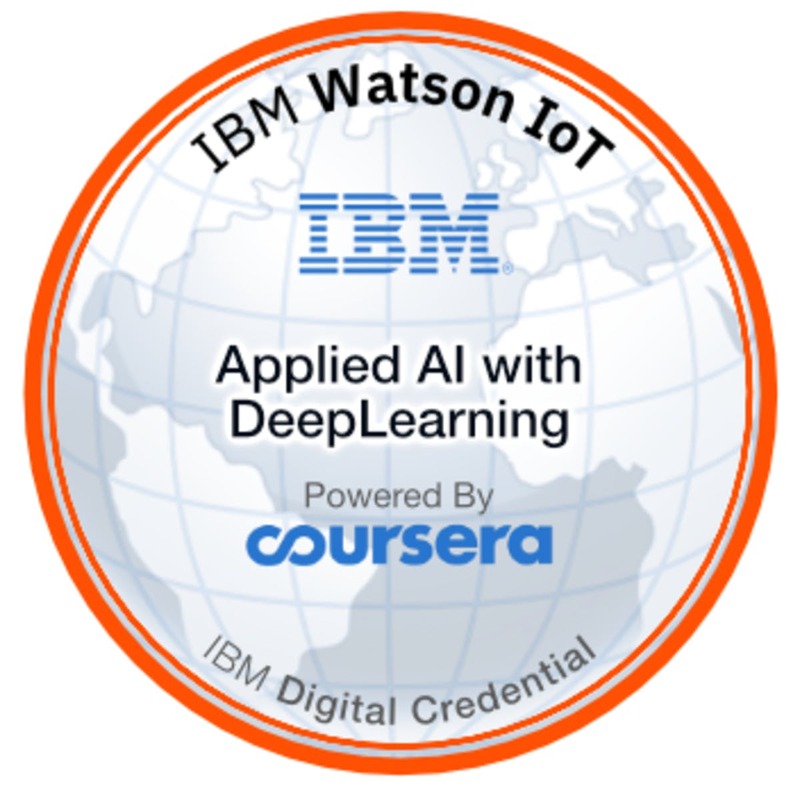 IBM has provided this course on the edx platform which consists of a series of courses that delve into the concepts and applications of deep learning along with the various forms of neural networks for both unsupervised and supervised learning. You can build the models and algorithms using different libraries such as the TensorFlow, Keras, PyTorch and many more. You will get the chance to work on hands-on lab assignments, real-world projects and work on a capstone project at the end. Just go for anyone which suits your need and requirements and just start learning the fundamentals by diving in the ocean of machine learning!